A selection of our best old cheeses. This together in a cheese package. We cut your cheese fresh from the knife and pack your order in a seal package! 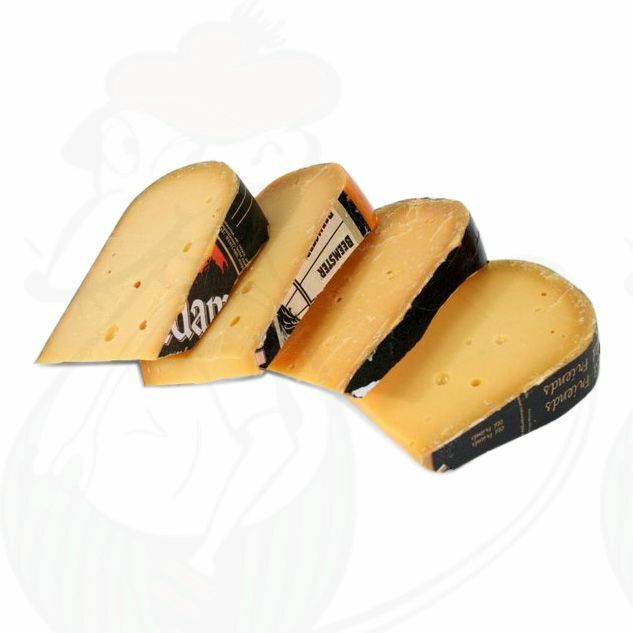 Thanks to the hard structure of Dutch cheese, the cheese is very suitable for sending by post.